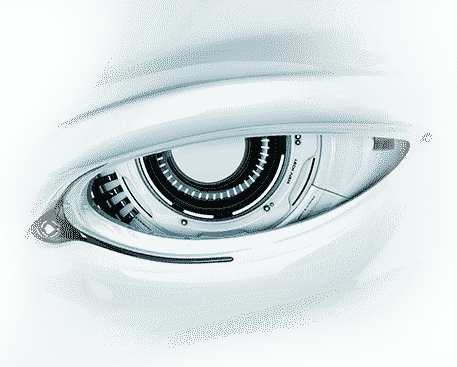 Comodo Endpoint Protection Software protects against viruses and malware by focusing on prevention and not simply detection. Network protection that allows you to manage centrally and improve performance and profitability. Provides simple yet comprehensive tools to help with your PCI vulnerability scans. 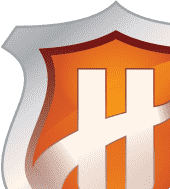 Protect web applications and websites running on Apache, Nginx and LiteSpeed web servers - free! 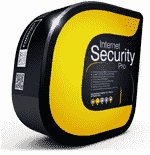 Free Internet security suite that blocks and removes all online threats. Free Antivirus that detects and destroys existing unwanted PC invaders. 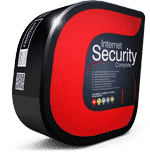 Award-winning Protection that keep your PC from all Internet attacks. Reliably stores your files and keeps track of changes to them. Protect your Mac OS based Computers from viruses, worms and Trojans. Identify and remove any unsafe processes from your computers. Antivirus for Linux NEW ! Comodo Rescue Disk NEW ! A powerful virus and rootkit scanner and cleaner bootable disk image. Completely remove unwanted software or Windows features. Allow you to encrypt and digitally sign messages before sending. Browser with best speed, stability and privacy enhancements. Online service that detects viruses, junk, errors and hidden processes. Lite and fast browser based on Mozilla FireFox infused with our unparalleled level of security!